Consumers have since grown smarter when it comes to choosing which types of food products to buy. Unfortunately, marketers also have. 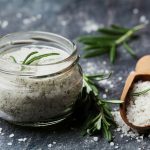 Simply by snapping labels such as “healthy,” “organic,” and “all-natural” on certain products, they can already convince people into spending money. The good news is that you don’t have to fall for such marketing gimmicks. We’re here to give you twenty food products that have health buzzwords usually attached to them. 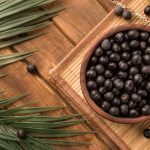 You’ve probably fallen for some of these, thinking that they are good for your body, when they are actually poison in disguise. There’s nothing more tempting than a cup of yogurt with your favorite fruit flavor added into it. 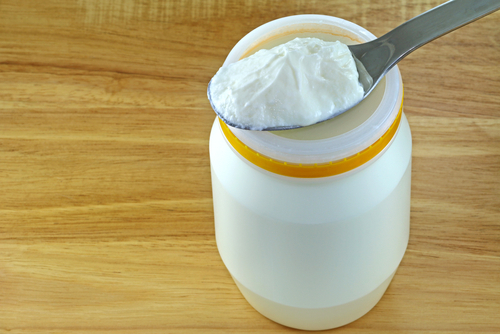 Plain yogurt is actually healthy, being loaded with probiotics and protein. Flavored versions, however, are not. They are packed with sugar, at least 15 to 20 grams every few ounces. Yes, it may contain elements that are good for your gut, but the amount of sugar it contains is enough to cancel the “fat-free” label it comes with. 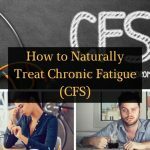 Looking for an alternative? Stick to plain, low-sugar yogurt and flavor it up yourself with a drizzle of honey and some berries on top. 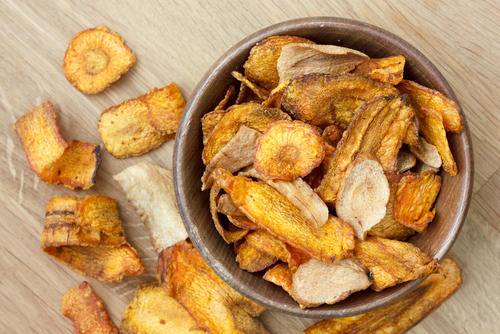 Dried fruit products contain a lot of vitamins and minerals and are loaded with fiber. However, most companies that sell them don’t sell them as they are. They need to extend the shelf life of the product, and therefore pack them with sugar and sulfur. 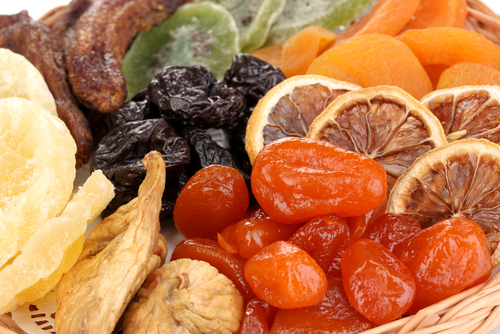 In addition, dried fruit has a more concentrated fructose content. 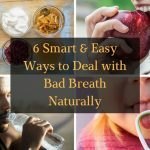 Why not go for fresh fruits instead? They’re packed with fewer calories and are more satisfying and filling. I know most of you will pick a can of fruit juice over a bottle of soda 90% of the time. After all, fruit juice contains fiber, plus tons of vitamins and minerals. But, do you know that most fruit juices sold in the market usually have higher sugar content than a regular can of soda? 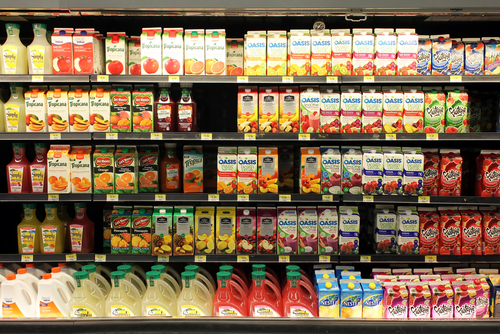 Don’t fall for the “100% fruit juice” label either. Again, the best alternative is to stick to whole fruits instead. Many people choose soy drinks as an alternative to milk products, but contrary to popular beliefs, they are not healthy for you. The ones you buy at the grocery store are actually unfermented soy. They are made of soy that has been genetically modified to withstand glyphosate applications, which means they are basically poison. Go for fermented soy instead, if you want to enjoy the health benefits of soy. 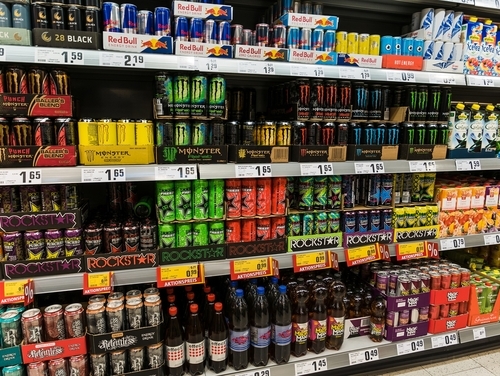 They sure can give you an extra boost of energy, but most energy drinks are not FDA regulated, which basically means we’re not sure whether they are safe for the body or not. In most cases, they are not. Yes, they are marketed as a recovery drink for those who are into sports, but these products also contain at least 250 calories per bottle. That means they contain as much sugar as you find in a bottle of Coke! Instead of going for energy drinks, stick to drinking plenty of water before and after a workout. 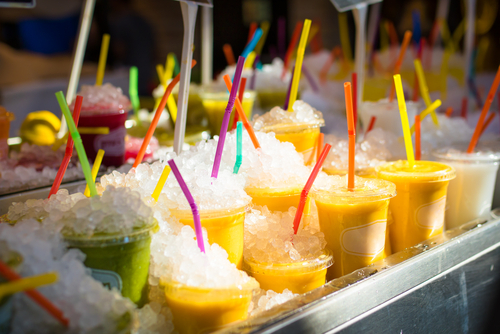 Who doesn’t love smoothies? They’re not only super delicious, but are also super healthy! But, are they really healthy? The answer is ‘Yes!’ if we’re talking about smoothie you made yourself, because that means you know what went inside it. Commercially made smoothies, however, are a different story. They are usually loaded with lots of sugar and are high in calories. So, don’t fall for those sold at the malls. Invest in a good blender, instead, and make your own smoothie at home. Just because they’re supposed to be veggies doesn’t mean they’re healthy. 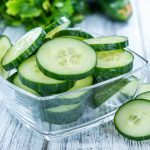 Making this snack actually requires a process that’s enough to strip the vegetables most of their nutrients. Add to that the fact that they are usually loaded with sodium, and sometimes even sugar. You would be better off crunching into some raw celery sticks or carrots! I know it’s candy, but it’s organic, so it’s actually healthy, right? Wrong! When did you hear of candy being part of a healthy, balanced diet? 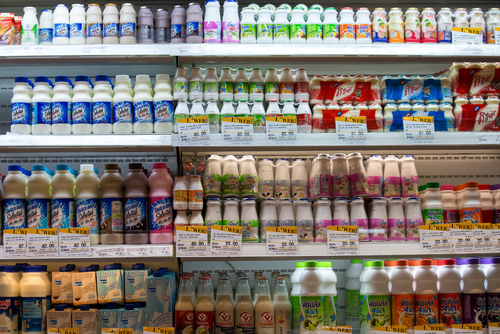 Even if it’s labeled ‘organic,’ there’s really nothing natural or healthy about it. It’s still candy, and candy is filled with sugar and doesn’t have any nutritional value at all. Marketers think that adding the word ‘diet’ to it would make it healthy, but soda is still soda. Products like this are packed with artificial ingredients, not to mention the fact that they are high in sodium content. 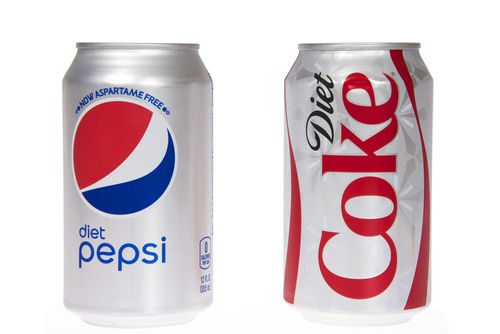 What’s worse is that, according to studies, people are more prone to consume more calories right after consuming regular diet soda. So, yeah, calorie-free or not, soda is the worst stuff to drink. 100-calorie snack! 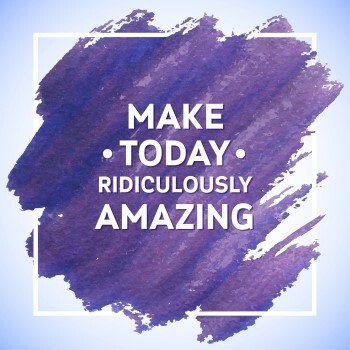 Sounds like a treat, right? 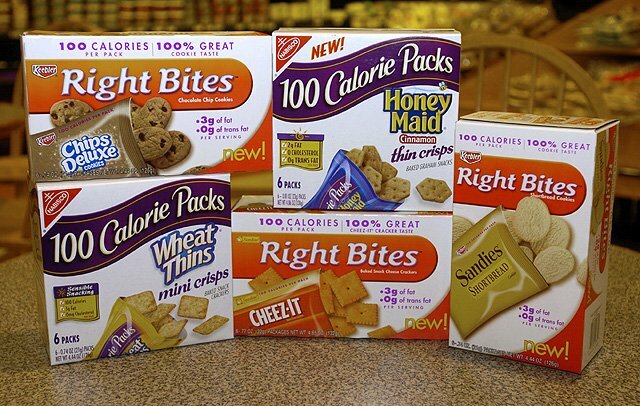 But, while they seem to be a great way to eat your favorite snack, these food products are actually packed with sugar and contain no nutritional value at all. Also, since they’re usually bite-sized, you would think that they wouldn’t hurt since you’re only eating a little. But, little by little, and you eat more than you’re supposed to, and the calories have already added up without you knowing it. That’s just sneaky. 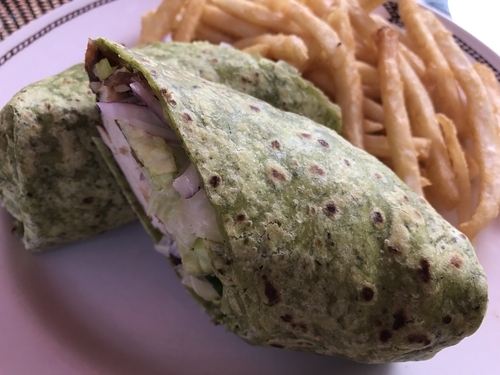 You can eat all the fresh spinach you want but never fall for the ones sold in wraps. Those wraps are packed with white flour and it’s food coloring that gives them their green color. Don’t fall for spinach pasta and artichoke spinach dips either, because they are equally unhealthy, both packed with calories and fat! Light ice cream is actually the devil in disguise. It’s tempting and it seems like it’s not going to hurt you. 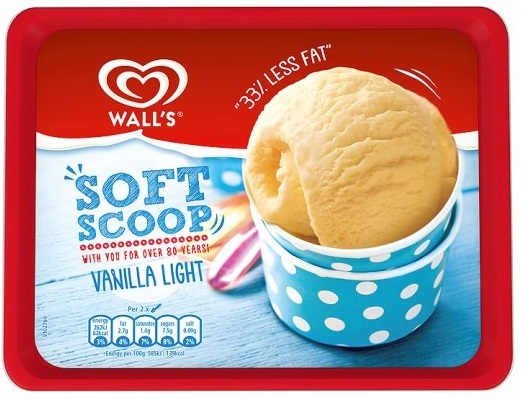 But, while light ice cream doesn’t have the added calories that regular ice cream does, it’s usually filled with chemicals and artificial sweeteners, making it high in fat and calories. You’d rather eat farmed salmon than bacon, right? However, research shows that eating farm fish in some way is worse than eating bacon. Eating farmed salmon, often called ‘Atlantic’ salmon, in particular, is unhealthy. As of 2016, omega-3 levels in salmon have been found decreasing rapidly. 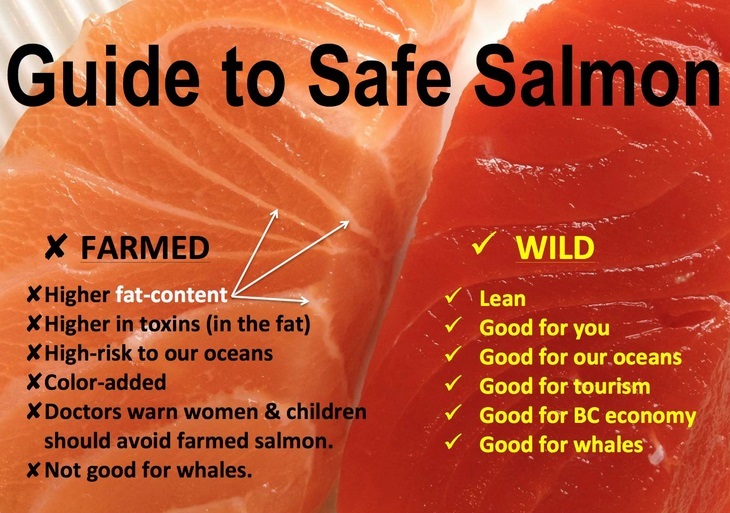 Also, farmed salmon contain dioxin that is 11 times higher than those found in wild salmon. Milk is milk, and in my opinion, unless it’s raw or organic, it’s not healthy. 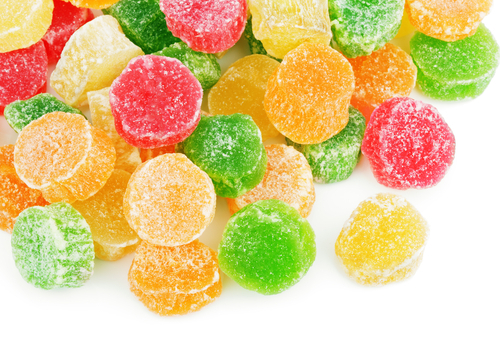 The fat-free and low-fat versions are often loaded with sugar. So, if you’re looking for a healthy alternative, go for full-fat dairy instead. Studies show that women who choose full-fat dairy over the low-fat version are 8 percent less likely to be obese or overweight. 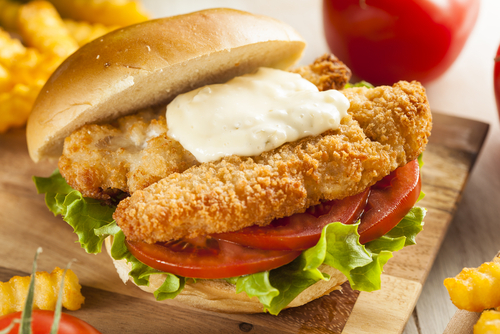 Just like your turkey sandwich and other so-called healthy sandwiches out there, there’s nothing healthy about fish sandwich. Fish in itself is usually healthy, but once you start frying it and coating it with butter, mayonnaise, and place it between two buns, I doubt there would be anything healthy left in it. To enjoy real healthy fish, get rid of the sandwich and stick to grilled fish fillet sided with steamed vegetables instead. Not all protein bars are unhealthy, but if I were you, I’d opt for the organic version. 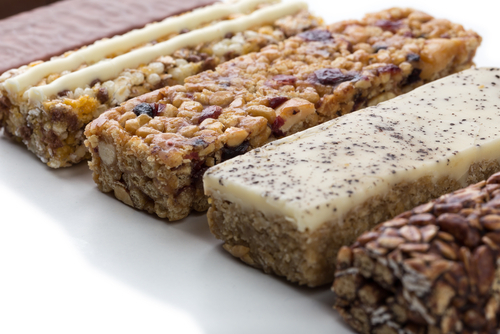 Regular protein bars sold in the market are highly processed and often feature fillers and artificial ingredients. Eating one is like eating candy that’s been drizzled with protein rather than eating real food. Peanut butter is truly a health food as it is packed with monounsaturated fat that’s good for the heart. It’s also full of protein. Labeling it ‘low-fat’ doesn’t make it healthier, though. 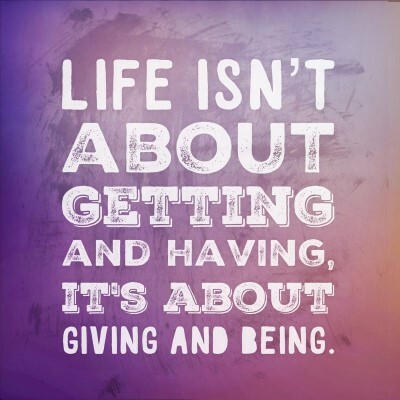 The opposite is quite true. 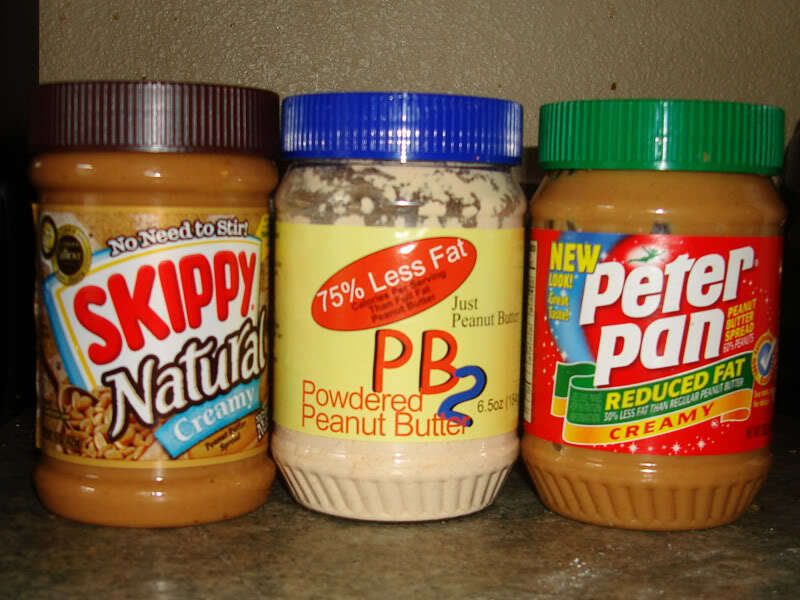 Low-fat peanut butter is actually filled with sugar that’s meant to replace the fat that makes peanut butter tasty. You can just stick with the regular version, but see to it that you eat in moderation. Tea is actually healthy and is an ideal part of your diet, but the ones sold in the market usually contain high levels of artificial flavoring, sodium, and sugar. 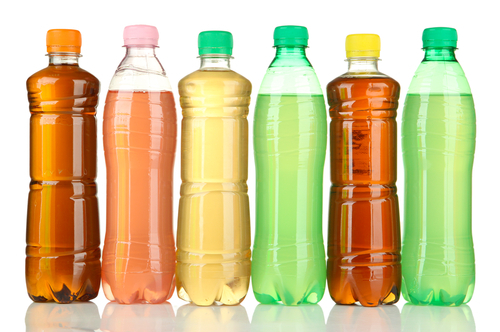 Don’t fall for flavored tea drinks, in particular. Instead, stick to tea that you can brew at home yourself. That way, you know what’s inside and can rest assured that it’s actually good for your gut. 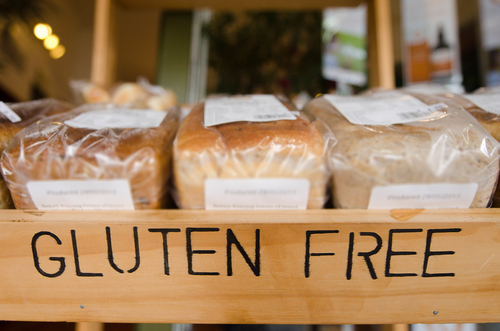 Stay away from every product you see that says it’s gluten-free, because they’re usually loaded with sugar, calories, and filler ingredients. If you want food that’s actually gluten-free, go for fresh fruits and vegetables. Also, unless you’re suffering from Celiac’s Disease, there’s really no need for you to always opt for gluten-free food. 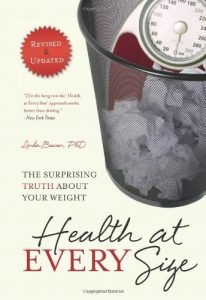 This is perhaps one of the “health” foods that you should never eat. 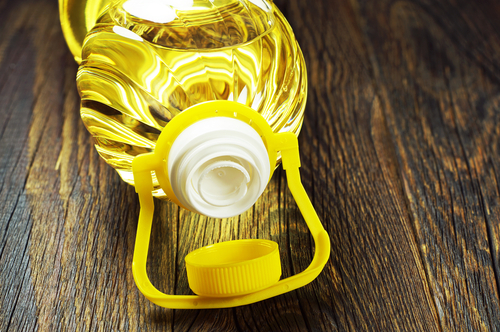 Vegetable oil consumption has been linked to birth defects, bone problems, digestive disorders, heart disease, diabetes, and even cancer. The reason is that they are usually genetically modified and are highly inflammatory. 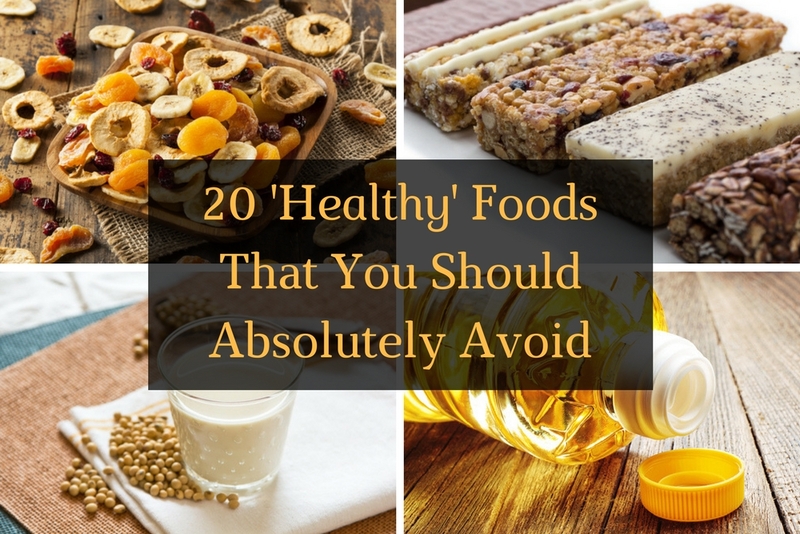 These are just 20 out of myriads of so-called “healthy” foods out there that you should absolutely avoid. If you know of other similar types of food, don’t hesitate to share them with us in the comments section below.